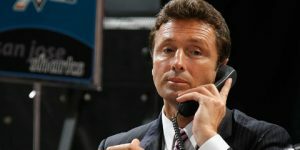 Many trades occurred during the weekend and many are asking if there will be enough players to substantiate the final trade day on Monday when the deadline hits. Some names have moved to other teams and below we summarize the trades that took place on Saturday and today. 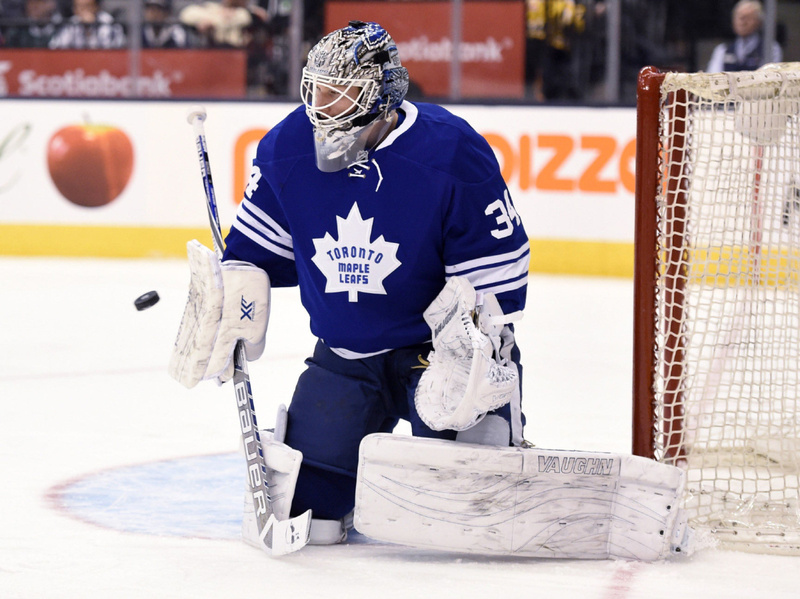 The Leafs unloaded another player as part of their garage sale in the pursuit of Auston Matthews by trading goaltender James Reimer and forwards Jeremy Morin to the san Jose Sharks. The san Jose sent to the Leafs in the deal backup goaltender Alex Stalock, forward Ben Smith and a 2018 conditional draft pick. In 32 games this season, Reimer owns a 11-12-7 record with a 2.49 goals against average and a .918 save percentage. Jeremy Morin didn’t play for very long in Maple Leafs’ organization. 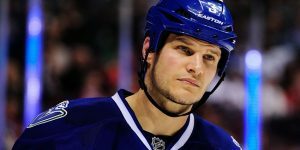 The 24-year-old was acquired by the Leafs in January from the Chicago Blackhawks in exchange for forward Richard Panik. He has played with the Toronto Marlies, the Maple Leafs AHL affiliate since his acquisition. As for Alex Stalock, he has seen time with the Sharks AHL affiliate team the San Jose Barracuda’s and had a backup role with the Sharks. With the Sharks, Stalock compiled a record of 3-5-2 associated with a 2.94 GAA in 13 games played. 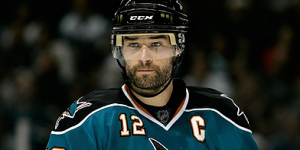 He was the Sharks fourth round draft pick at the 2005 NHL Entry Draft. In 62 career NHL games, Stalock has a 24-19-7 record. Ben Smith was also with the San Jose Barracuda’s appearing in only 6 games with the Sharks. The 27-year-old, In 181 career NHL games with the Sharks and the Chicago Blackhawks, Smith recorded 25 goals and 19 assists. In the flurry of trades involving his old organization, Florida Panthers general manager Dale Tallon acquired Jiri Hudler from the Calgary Flames, forward Teddy Purcell from the Edmonton Oilers for a third-round draft pick and defenceman Jakub Kindl from the Detroit Red Wings for a seventh-round pick in 2017. Teddy Purcell was rumored to be on the trading block for quite a while. 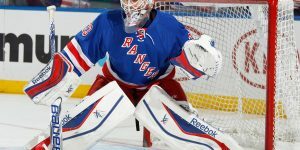 He is due to become an unrestricted free agent this summer. His cap hit is currently set at $4.4M. In 544 career NHL games, Purcell recorded 98 goals, 196 assists for 294 points. 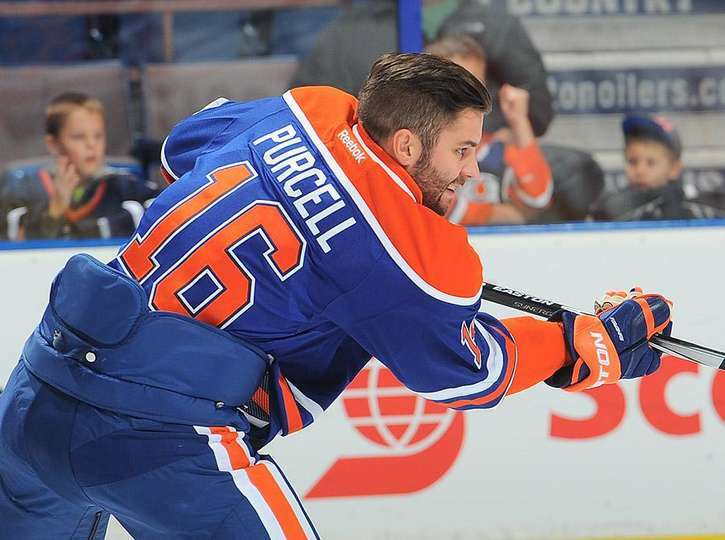 Purcell has already played for the Tampa bay Lightning, the Los Angeles Kings and the Edmonton Oilers. In 22 playoff games, Purcell scored 7 goals and assisted on 11 others for 18 points. The Oilers received a 2016 third round draft pick for Purcell. In a separate trade Talon acquired from the Detroit Red Wings Jakub Kindle. In exchange for Kindl, the Detroit Red Wings will get a 2017 6th Round Draft Pick. The 29-year-old native of Sumperk, Czech Republic, has spent half of the season with the Red Wings’ AHL affiliate team Grand Rapids Griffins. In 25 games played this season with the Red Wings, Kindl scored two goals and four assists. In 273 career NHL games, all with the Red Wings, Kindl recorded 16 goals and 72 points. The Wings selected Kindl 19th overall at the 2005 NHL Entry Draft. Tallon wasn’t done just yet acquiring also Jiri Hudler to add some second line offense from the Calgary Flames. In exchange for Hudler, Calgary obtains two selections. They will get Florida’s 2016 2nd round draft pick and a 2018 4th round draft pick. 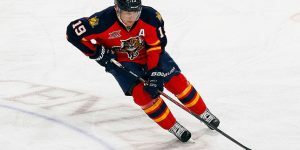 Hudler, 32, recorded 10 goals and 25 assists in 53 games this season. This was seen as a disappointment from Hudler’s numbers a year ago when he tied for eight place in league scoring with 76 points (31 goals and 45 assists). In 657 career NHL games with the Detroit Red Wings and the Calgary Flames, Hudler recorded 155 goals and 251 assists. Seen as a deal of a fresh start and a second chance, the Oilers traded defenseman Justin Schultz to the Pittsburgh Penguins for a 2016 3rd Round Draft Pick. The Oilers will be assuming 50% of Schultz salary in the deal. Tagged as a high-end prospect when he signed with the Edmonton Oilers, Justin Schultz never lived up to the expectations the Oilers had in him when they signed him. Originally drafted by the Anaheim Ducks in 2008, Schultz returned to the free agency pool after his schooling and not signing with the Ducks. He will be a restricted free agent this summer. In 2015-2016, Schultz scored three goals and seven assists in 45 games played. He was earning 3.9M on a one year contract before this season started. 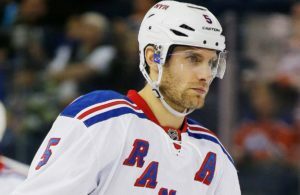 On Saturday the Buffalo Sabres and the Ottawa Senators completed a multi-player, minor-league deal. The Sabres acquired Alex Guptill, Eric O’Dell, Cole Schneider, and defenceman Michael Sdao from the Ottawa Senators in exchange for forwards Jason Akeson and Phil Varone and defenceman Jerome Leduc. A conditional pick is also headed to the Senators.